Pyunkang Yul ATO Cream Blue Label is a daily moisturiser that can be used morning and night. It is formulated with 50% Lonicer Aflower Extract, Ceramide, Peptides and Azulene to soothe, revitalise and intensely moisturise your skin. Suited for all skin types. Highly recommended for sensitive or dry skin. Vegan, cruelty free and made with EWG-friendly ingredients only. If you purchase this product you will earn 38 Points! This lightweight cream is a natural, gentle, daily moisturiser. It absorbs quickly, leaving your skin noticeably softer and smoother. Lonicer Aflower (Honeysuckle Flower) Extract will soothe dry, red and irritated skin. It also helps to calm acne inflammations and restore the moisture levels in your skin. Ceramide and Peptides work to plump and protect your skin as well as minimise wrinkles. Azulene repairs damaged skin and improves skin texture. 50% Lonicer Aflower (Honeysuckle Flower) Extract – contains antiseptic and anti-inflammatory properties. This extract will cool down skin temperature and soothe irritations and acne. It will also help maintain the balance of oil and moisture levels in your skin. This will keep your skin moist, healthy and clear. Peptides (100ppm) – a skin restoring ingredient that is made of amino acids (proteins) that keep your skin plump, smooth and minimise the appearance of wrinkles. Azulene – a Chamomile extract that is blue in colour and contains antioxidants. This ingredient is anti-inflammatory, effectively calming irritations and also stimulates skin cell regeneration. 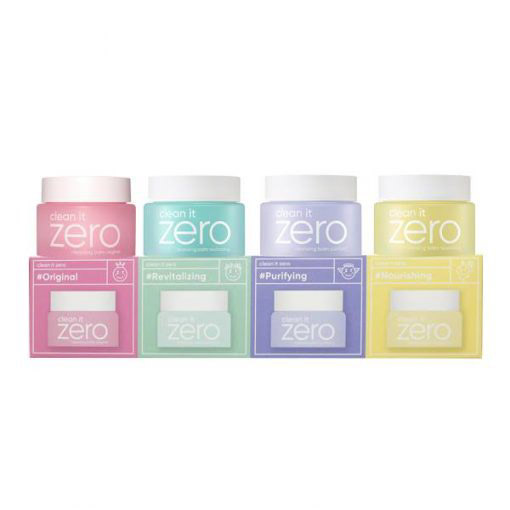 Free from: mineral oil, parabens, artificial colouring and artificial fragrance. At the moisturiser step of your routine, apply an appropriate amount of product to your face. Gently pat in the cream until fully absorbed. Apply more product to particularly dry areas of your skin.